When Tarlok Singh and Balbir Kaur celebrated the birth of their son Surjit Singh, they could never have imagined he would live such a short life. 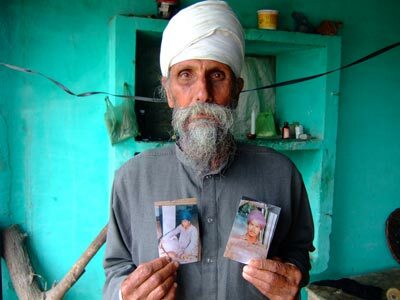 Yet, in the midst of the violence that plagued Punjab during the “Decade of Disappearances,” Punjab Police killed Surjit Singh, like thousands of others, in a fake encounter. He was only 17. 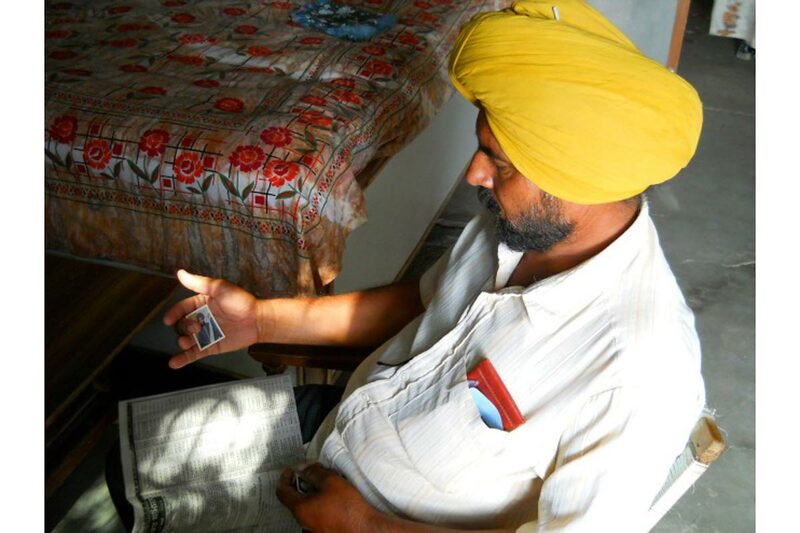 In 2010, Ensaaf spoke to hundreds of other survivors in Punjab just like Surjit Singh’s family. Many of them had never before shared their experiences with civil society. Yet they welcomed us into their homes so that the lives and deaths of their loved ones could be documented and acknowledged. Here, we’ve compiled photographs of several victims, shared by survivors, into a photo essay titled "Our Voices Matter". 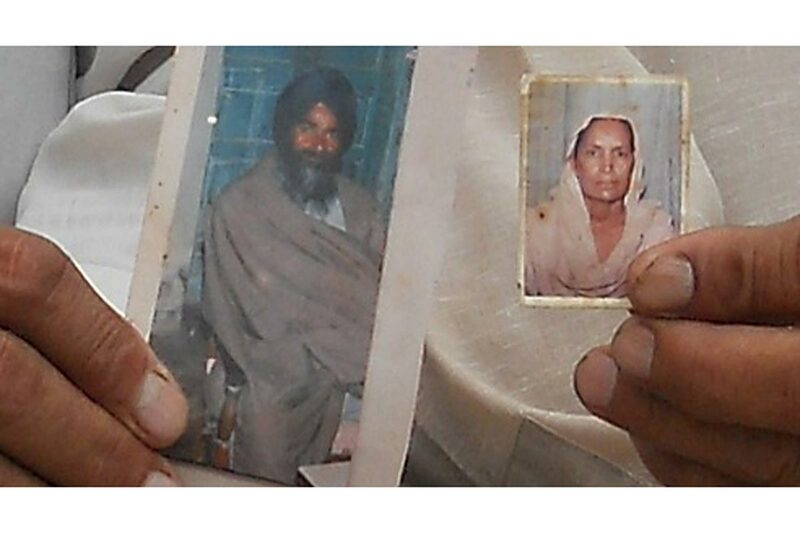 In 1992, the police abducted Gurmeet Kaur, a mother of two, from her home and killed her two weeks later. Newspapers, however, reported that she was killed in an “encounter” with police. Her family still does not know what the police did with her body. 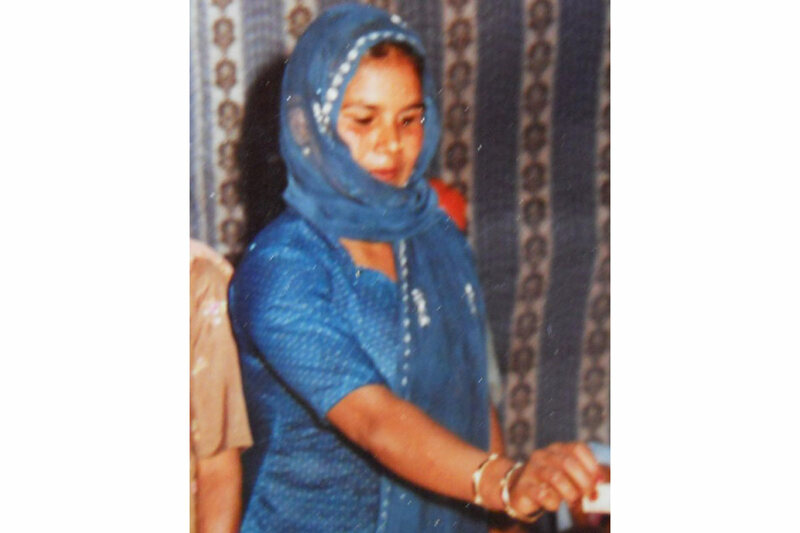 Gurmeet Kaur’s family would like a memorial established to honor all those killed or disappeared by the Punjab Police. After security forces interrogated Ranjit Singh at a Criminal Investigation Agency facility in 1990, they transferred him to a local police station and killed him. The police admitted to his death in custody, yet his family has not received justice. In 1992, the police killed Nirmal Singh in crossfire in front of his own home. His parents and brother witnessed the shooting and desire monetary compensation for Nirmal Singh’s untimely death. He was only 12 years old when he was killed. 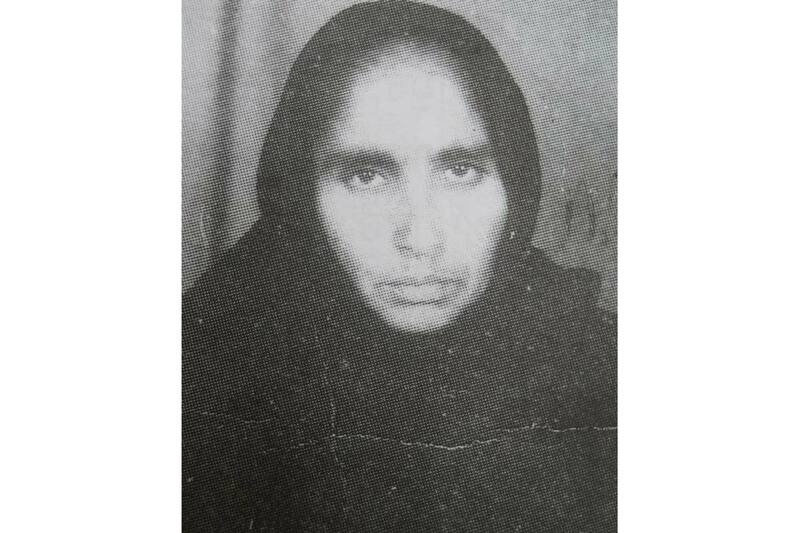 In 1993, Jagir Kaur’s children watched helplessly as Punjab policemen abducted her from home. At the police station, security officials demanded information about one of her family members in exchange for her release. Ultimately, they killed her and dumped her body in a canal. Police, though, claim she was killed in an encounter. 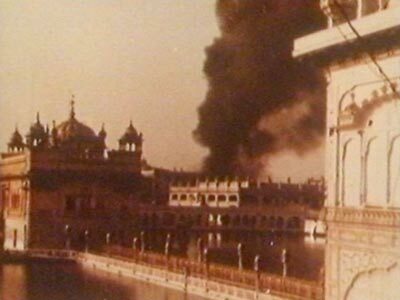 Gurmej Singh and Hans Kaur were a married couple with three children. 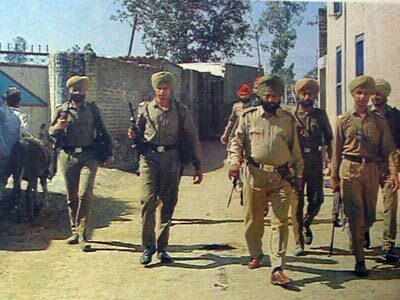 After detaining and torturing Gurmej Singh on two different occasions, the Punjab Police, along with the Central Reserve Police Force, arrested him a final time in 1989. When his family approached the police, the officials told them that Gurmej Singh had escaped--a common claim used by authorities to cover up unlawful killings. 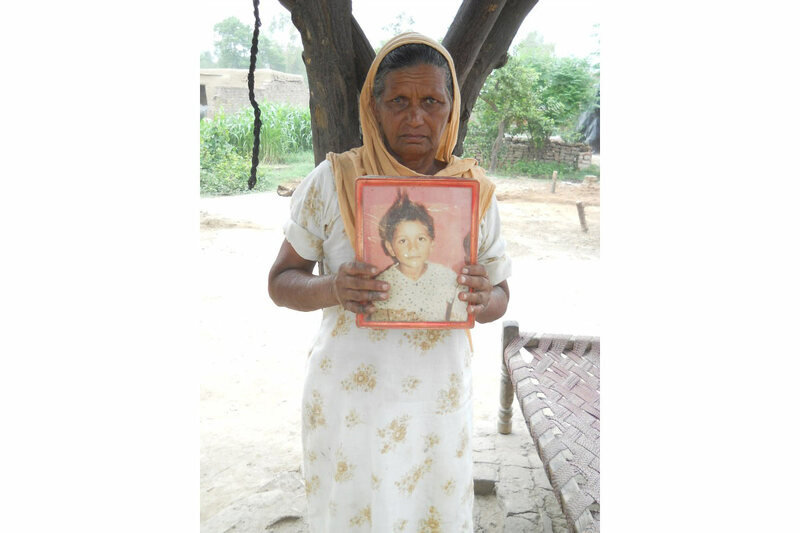 Four years later, police officials abducted Hans Kaur from her home. That was the last time her family saw her. The family desires criminal prosecution of those responsible. Paramjit Singh believes Punjab Police killed his brother, Manjit Singh, due to a personal dispute between Manjit Singh and a family that had police connections. 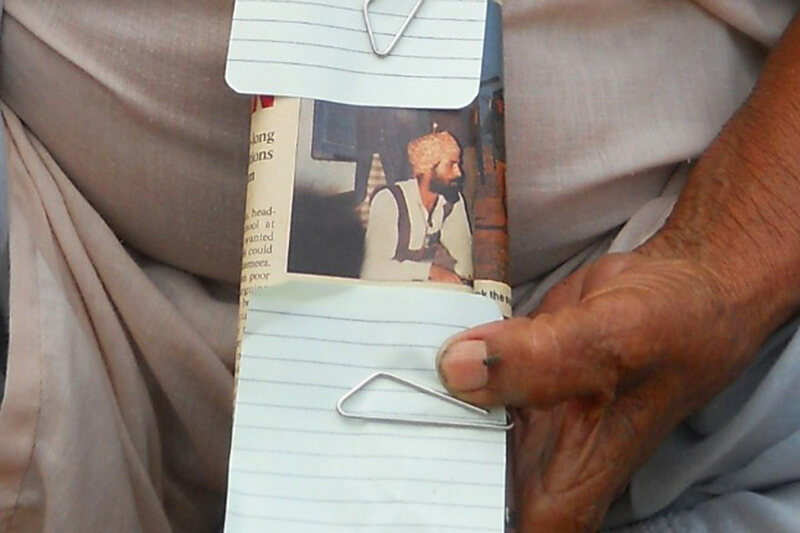 One day in 1988, 20 officials abducted Manjit Singh from his home and he was never heard from again. Paramjit Singh believes a truth commission should be established to uncover the truth behind the disappearances that occurred during the counterinsurgency.